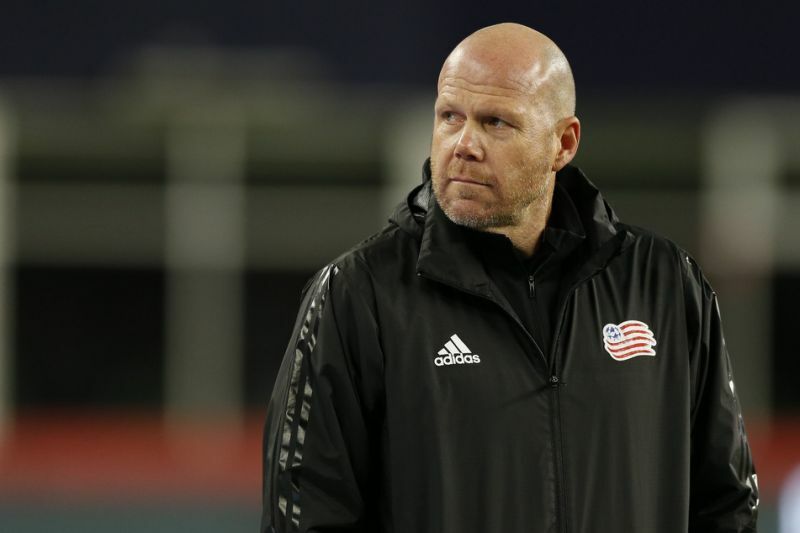 New England Revolution head coach Brad Friedel already feeling the pressure after slow start. 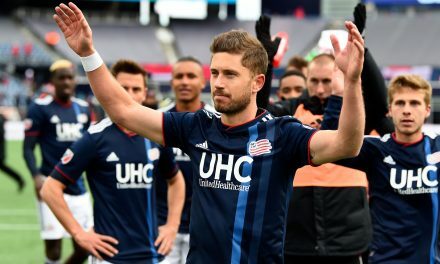 Through the first 5 games of the season the Revs have only one win. After starting the season with a draw at FC Dallas, they followed that with three straight defeats to Columbus, Toronto and Cincinnati. Of those three games were two home defeats where Brad Friedel’s side failed to score. However, in their last home game they managed to grab a 2-1 win over Minnesota, which the fans are hoping is the turning point for the season. Last season the top 6 got in the playoffs, and the Revs finished 9 points out. The way the playoffs are structured in 2019, the top 7 from each conference make the playoffs. Finishing 5 points off 7th last year shows not a massive improvement is needed to make the playoffs this year. However, they have not started the 2019 season well, and already find themselves behind the eight ball. 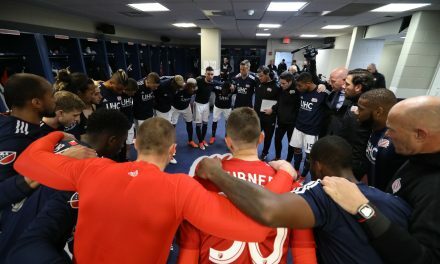 In 2018 scoring was a great concern for the revs, and in the off season the side worked to address that issue. They brought in Juan Fernando Caicedo and Carles Gil on international contracts to bolster the attacking ranks in the squad. They also exercised the transfer option on Luis Caicedo to bring him to the squad permanently. They strengthened the defense as well by bringing in Edgar Castillo, and with Michael Mancienne having a full off season with the squad, I think he will bring more stability to the back 4 in 2019. 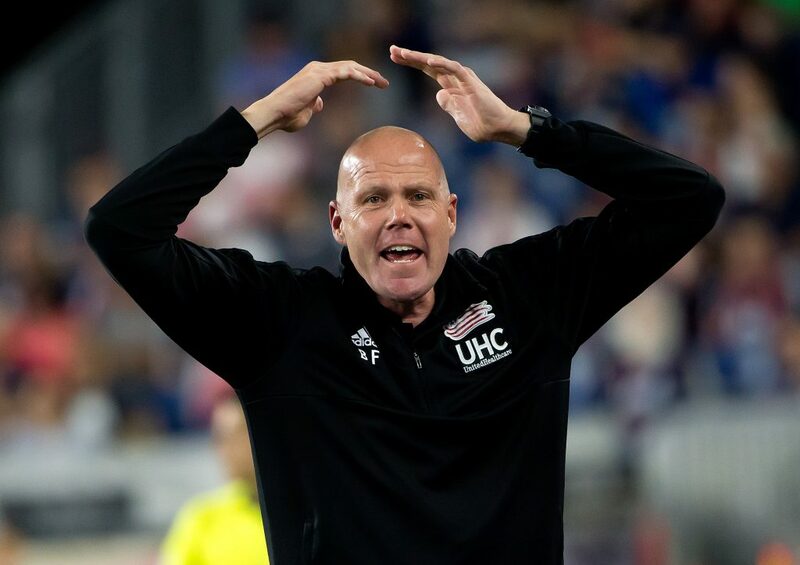 Considering the moves the side made in the off season, it’s not hard to see why Brad Friedel is on the hot seat already in the 2019. One win in five games, a disappointing start at home leading to reduced fan turnouts, players brought in to help the side score more and thus win more games, and yet the results aren’t there. He’s not the only coach already on the hot seat this early in the season. Frank De Boer, the new head coach of defending champions Atlanta FC is also under pressure from fans and media. The new Atlanta coach has no wins through his first four in charge and after the season they had last year under Gerado Martino you can understand why he’s feeling the pressure already. The difference between the two is, however, Friedel is into his 2nd season as head coach, while de Boer is in his first season so may have more leniency from management. Friedel has had a full season and preseason to develop the squad to his playing style and has also brought in players to match the style he wants to play. De Boer has largely inherited a squad (all be it championship winning squad) so he may be given more time to develop the squad to his style. 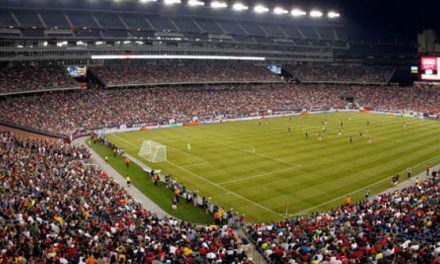 The good news for Friedel is the patience the Kraft ownership group show towards coaches. Obviously, they have had the same head coach of their Football team the New England Patriots for nearly 20 years now, and don’t tend to sack coaches of their MLS teams too frequently. Jay Heaps served as head coach for 6 years. Despite a horrible 2012 season kept the job until 2017, when he was eventually fired. Steve Nicol was given 9 years in the top job, and is arguably the club’s greatest ever head coach. But after his success between 2002 and 2007 the squad fell off during the 2008 season. But they kept him in charge until the end of the 2011 season. I personally think he will be safe this season despite their poor start this year. 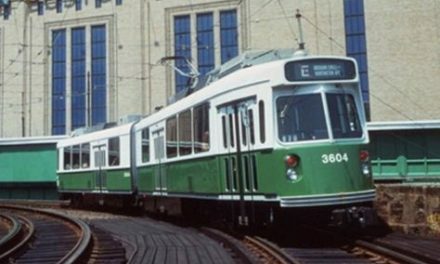 This could be a great thing for the team. Consistency in the coaching ranks breeds success. 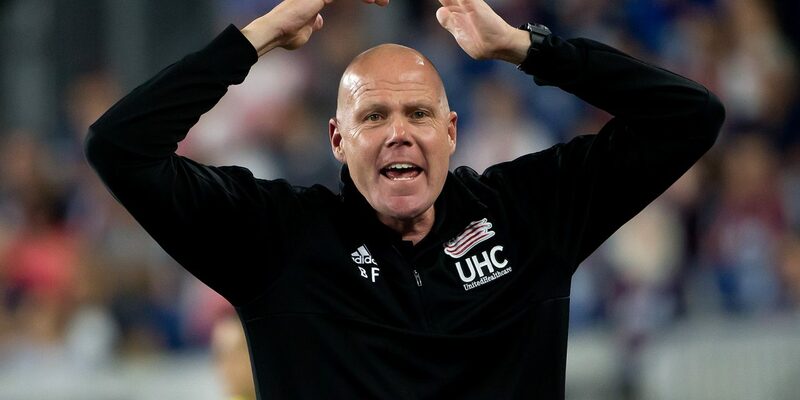 Who knows, in 3 or 4 years time we could witness the New England Revolution back at the top of the MLS under Brad Friedel. We as fans just need to be patient.